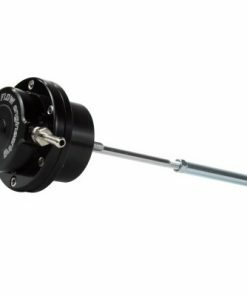 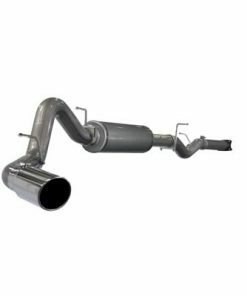 Shop the top diesel engine parts from aFe Power at the lowest prices. 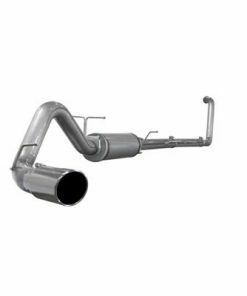 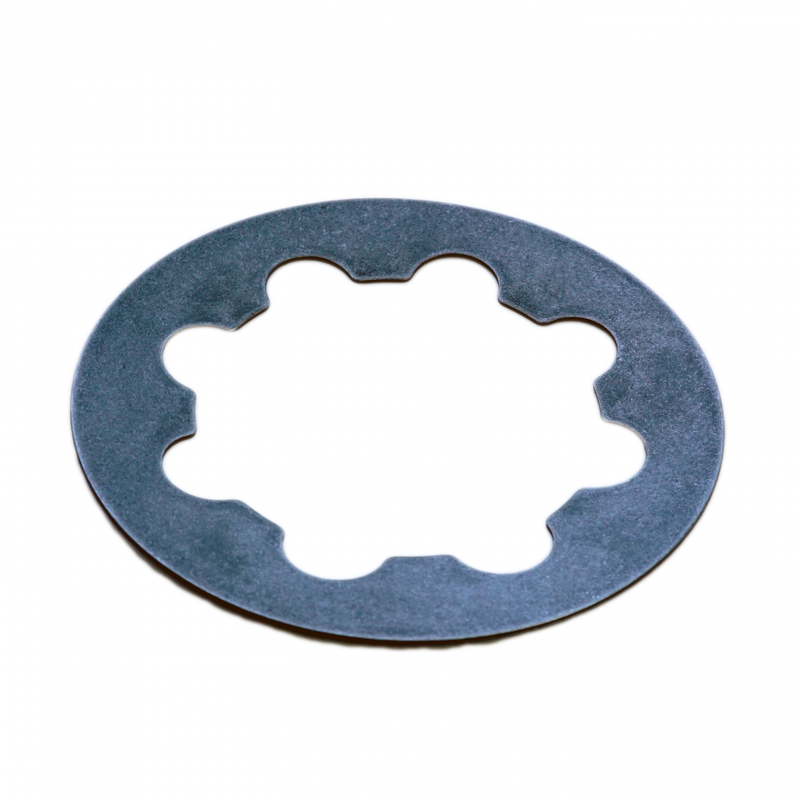 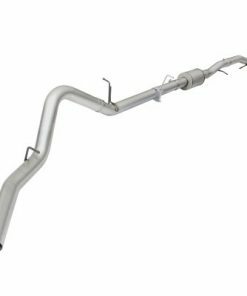 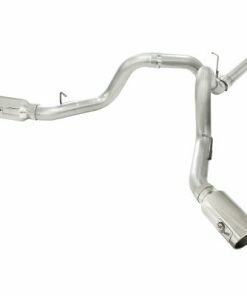 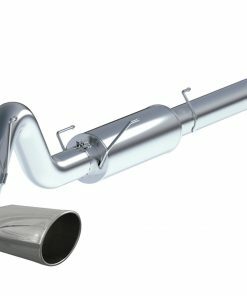 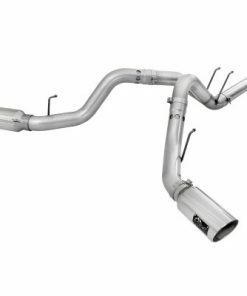 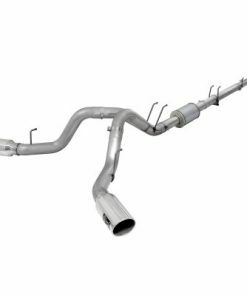 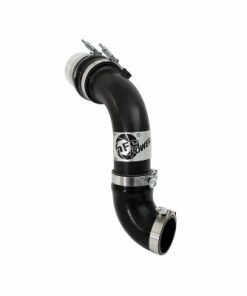 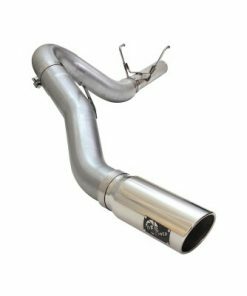 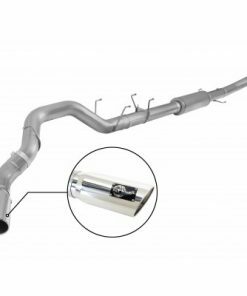 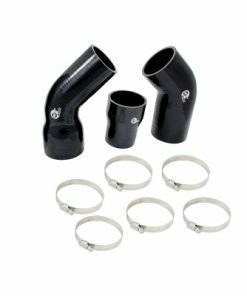 We carry top products from aFe, including air intakes, filters, tubing, oil pans, exhausts, differential covers, and more for your diesel truck. 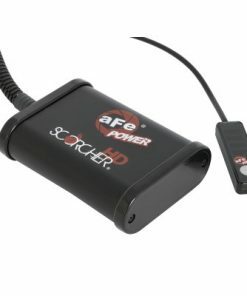 We carry the best aFe Power diesel parts at the lowest prices. 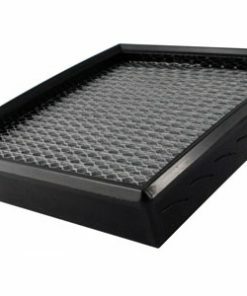 Shop now for low prices and fast shipping.